A specialized maker of LED lighting including seven product series of around 1000 items, CDN is also a recognized, leading lighting solution provider in China. 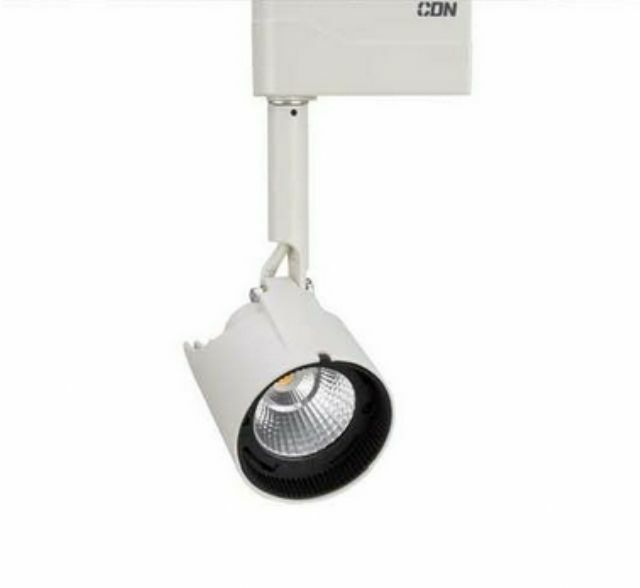 Its LED track light has elegant, stylish appearance and is compact sized, with surface-mount or track installation as options. Different beam angels are optional with various applications; while the passive cooling system ensures long life. The light is adjustable 0°-355° horizontally and tiltable 0°- 90° vertically. With a glass shade to protect the LED from dust and dirt, the track lights are mostly installed in showrooms, retailers, exhibitions and art galleries. CDN is known for systematic quality control and consistently offering high-quality products.